BOLA manufacture the World's No1 Cricket Bowling Machine. Please visit our main website for more details. Since their launch in 1985 BOLA Cricket Bowling Machines have been constantly evolving and todays machines are more accurate than ever before providing a first-class practice faciltiy to all cricketers at an affordable price. 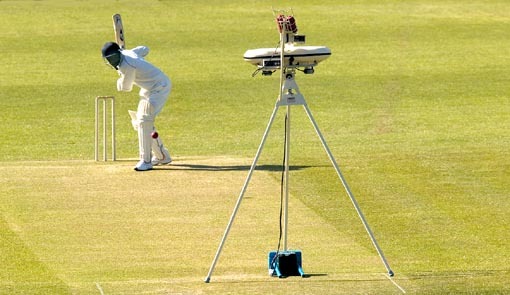 BOLA Cricket Bowling Machines are in use at all the English first-class counties, the MCC Indoor School at Lord's, Sydney Cricket Ground in Australia, Mumbai Cricket Club in India as well as hosts of clubs and schools around the world.